Superstitions — there are so many out there, from not stepping on a crack to spilling salt. Transylvania is sometimes called The Land of Superstition. 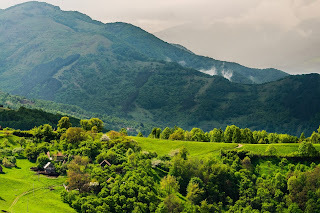 Many people consider Transylvania to be a mystical and magical land. 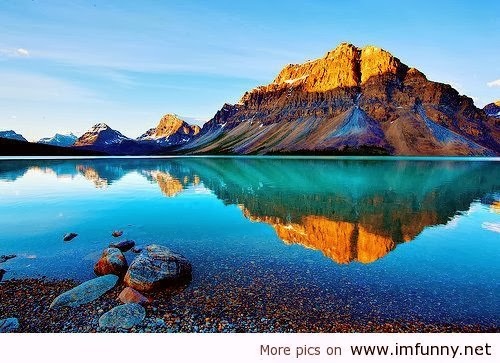 There are so many beautiful natural landscapes that make it appear magical to us in this day and age. Many of us are used to seeing buildings and highways everywhere. 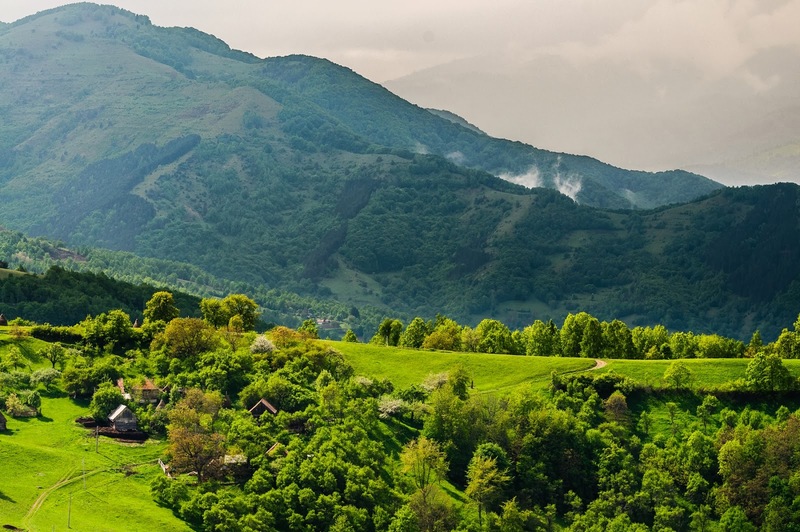 Through modern times, Transylvania has been able to maintain a lot of its natural landscapes. 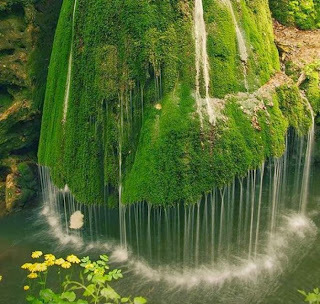 Beauty in nature can sometimes help to foster fairy myths, and one of the most commonly-held superstitions in Transylvania revolves around the existence of the Fae. The term Fae covers a lot of species. It covers fairies, elves, trolls, sirens, goblins, phookas, elementals, imps, and many others, and these are separated into two main factions: the light and the dark. Each member of each species can usually choose which faction they join. Usually, the majority of members of a given species will follow either light or dark, but there are always cases where one or two members of a species may choose to live differently than the rest. The Fae are the fairies of the world. They are not much like the fairies we hear about today. The Fae of the forests are nothing like Tinker Bell and her friends. They are tricky and devious beings. They are immortal and tend to get bored from time to time. They like to play games with humans in villages that are near where the Fae live. These are the dark Fae. They are the ones who trick people into eating and drinking Fae food, and once someone does that, they can never go home again. The dark Fae are usually the ones who come and switch human babies with their own Fae babies. Then again many of the light Fae enjoy playing tricks on people as well. The dark Fae are a bit more mean-spirited in their tricks than the light Fae. Humans are more likely to survive a trick or prank played by a light Fae than by a dark Fae. One of the more mischievous Fae species is the phooka. They like to destroy crops. If any part of the harvest is left after Samhain (Halloween), then it belongs to the phookas. The common belief is that if someone tried to harvest anything after Samhain, the phookas would kill one of their cows. Granted, not all of the Fae like to create mischief. There are those who like to be left alone and to their own devices. These ones usually like to help nature in some way. These are commonly called the elves, nature fairies, elementals, water spirits and similar names. These Fae are mainly interested in existing in harmony with nature and preserving nature for future generations. The water spirits are one of the least seen Fae. They live in ponds and lakes, and they are extremely shy creatures. They are like the caretakers for the lakes and ponds. It is not likely for someone to see a water spirit, but if you ever do, count yourself very lucky.